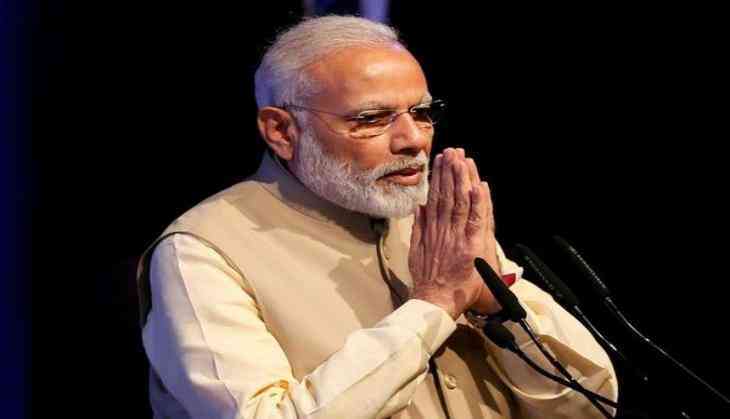 Expressing his grief over the sudden demise of veteran actress Reema Lagoo, Prime Minister Narendra Modi said that she has "left a big impact in the film and TV world." The Prime Minister Office's Twitter handle posted this morning, "Reema Lagoo was a versatile actor who left a big impact in the film & TV world. Her demise is saddening. My deepest condolences: PM"
Reema Lagoo, 59, passed away in the wee hours of Thursday at Mumbai's Kokilaben Hospital, following a cardiac arrest. The actress was born on February 3 in 1958 and appeared in Marathi and Hindi films, theatres and television shows, serving the industry for nearly four decades. The actress is known for her roles in movies like 'Hum Aapke Hain Kaun,' 'Kal Ho Na Ho' and 'Vaastav' and TV shows like 'Shrimaan Shrimati' and 'Tu Tu Main Main'. Currently, Lagoo was working for the daily soap 'Namkaran,' where she was portraying the character Dayawanti Mehta.